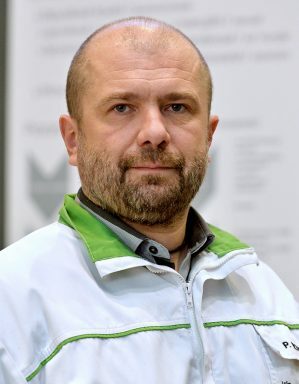 What do ŠKODA employees wish for the upcoming year? Find out what they hope for themselves, their relatives, and all people everywhere in the year 2017. MORE MUTUAL UNDERSTANDING AND RESPECT, BUT ALSO THE TRADITIONAL HEALTH, HAPPINESS AND TRANQUILLITY. READ THE NEW YEAR’S WISHES OF PEOPLE WHO ARE A PART OF ŠKODA. 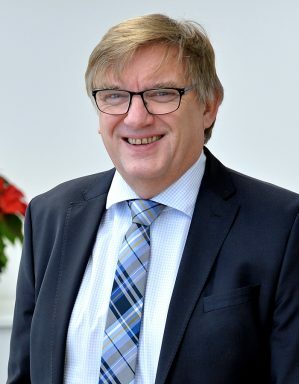 Petr has been working in ŠKODA for 20 years, currently in the position of the coordinator of the forge in the metallurgy plant. His task is to ensure the production of forging in the required quantity and quality in hall H2. 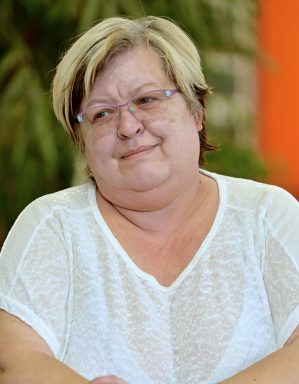 Alena has been working in the car factory in the mail room for more than 40 years. Her task is to operate the data box and to handle external shipments. 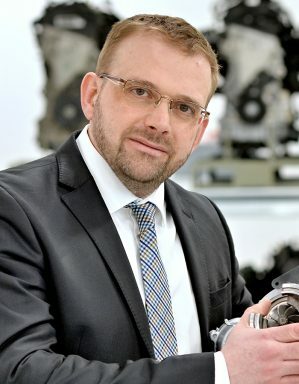 Head of Engine and Chassis Development; third generation of the Hrdlička family working at ŠKODA – after his grandfather Karel and his father Petr, the "spiritual father" of the legendary Favorit. 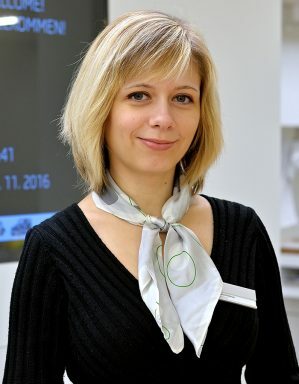 Zuzana has been working as a guide in the ŠKODA Museum since July 2016. 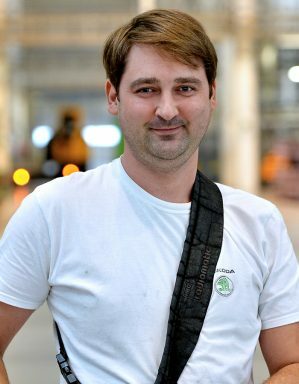 Michal has been working in the company as a driver of machinery in hall M15 since 2007. His job is the delivery and preparation of materials for the pressing machines. 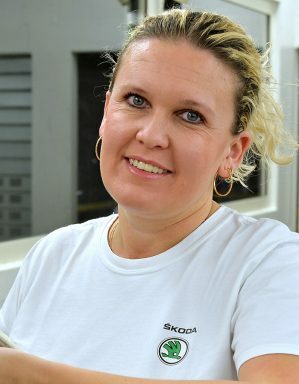 This year Věra Výdová has been working in the company for 21 years. Apart from 3 years in the Assembly Department, she spent all of this time in the paint shop as a painter. 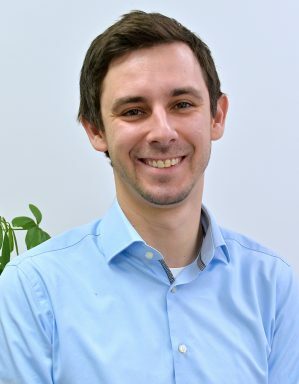 Petr has been working at ŠKODA for five years, currently as a Recruiter in Production & Sales and Marketing, STR/2 – Recruitment Centre. 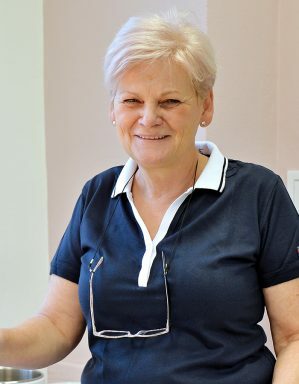 Miluše has been working as a dentist at the ŠKODA Healthcare Centre since 1985. 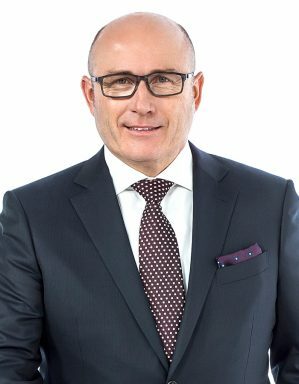 Head of the Sales and Commercial Affairs Department & Authorised Representative at ŠKO-ENERGO and Managing Director at ŠKO-ENERGO FIN.